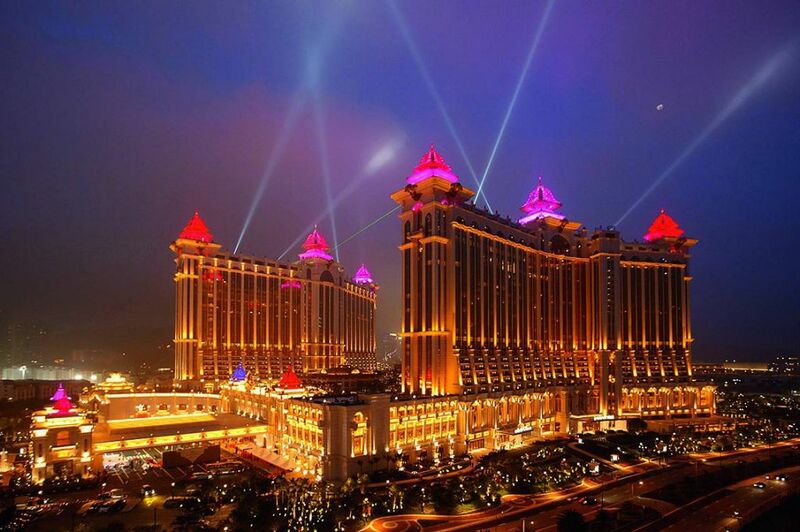 Macau is famous the world around as a place of utmost sophistication and luxury. 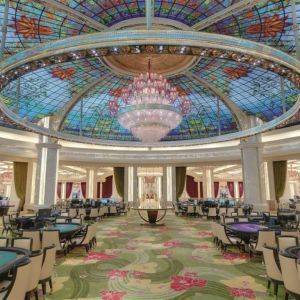 And the jewel of Macau is surely the breathtaking Crystal Waterfall, a sensational amalgamation of light, water, music and movement that welcomes guests to the five-star casino resort Galaxy Macau. 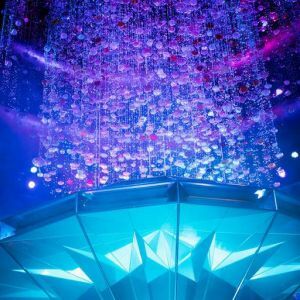 From the moment of its unveiling, the Crystal Waterfall has awed visitors and taken an almost spiritual place in their hearts, to such an extent that many pay homage to it in order to court good luck. 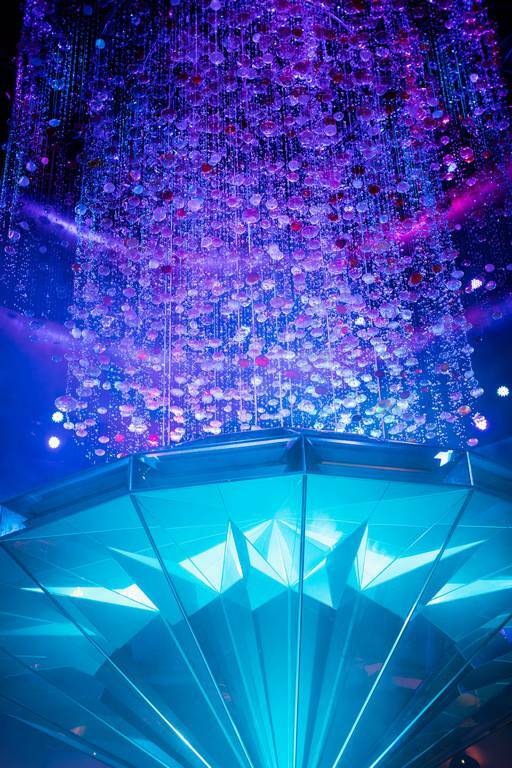 With the bar set so high, we were deeply honored to be a part of this spectacular and technically demanding project, which goes beyond chandelier lighting to integrate a moving eight-meter crystal cascade sculpture, a rising waterfall and a magnificent six-meter diamond into one dynamic and dazzling experience. 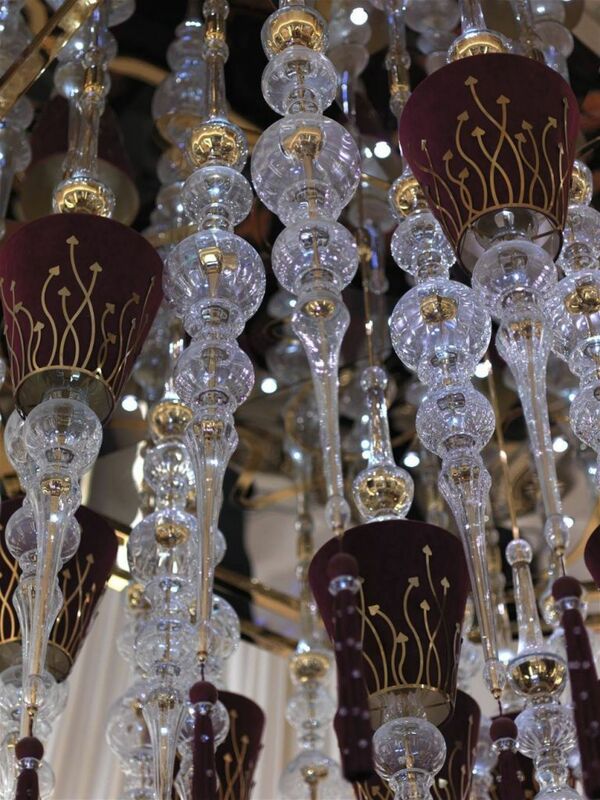 As a result, we can proudly say that no matter how great the challenge, we are ready to exceed it. 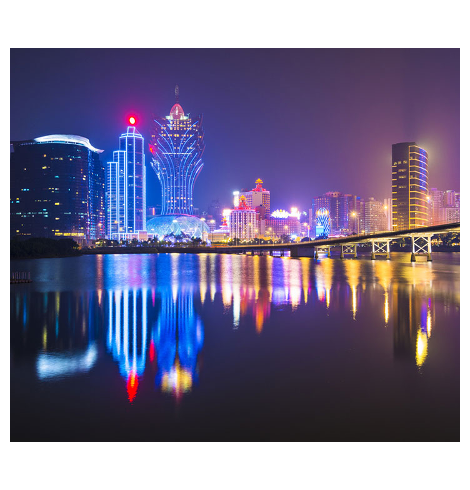 On the southeast coast of China, sixty kilometers across the Pearl River Delta from Hong Kong, lies Asia’s answer to Las Vegas – the former Portuguese enclave of Macau. 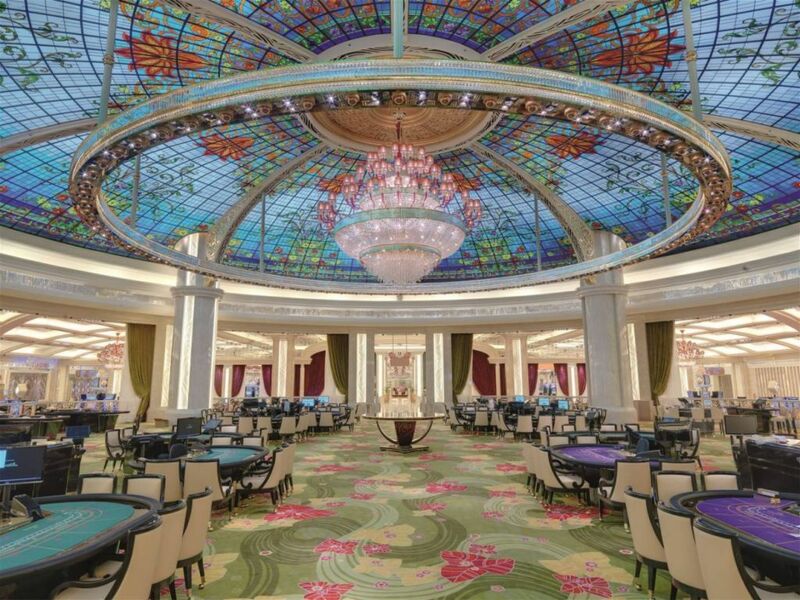 Visitors to Macau feel a magic in its rich mix of Chinese and European culture, grand casinos and five-star hotels, culinary delights and history. 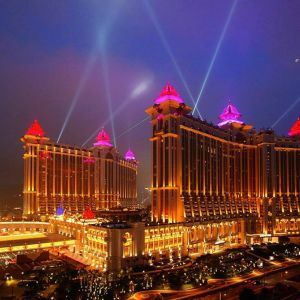 A gambler’s paradise, millions of high-spending tourists from Hong Kong, mainland China, neighboring countries and the world flock to Macau each day. 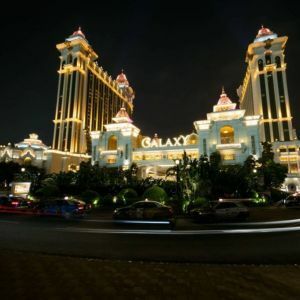 So much so that the over five billion US dollars of annual income they bring dwarfs even that of Las Vegas. 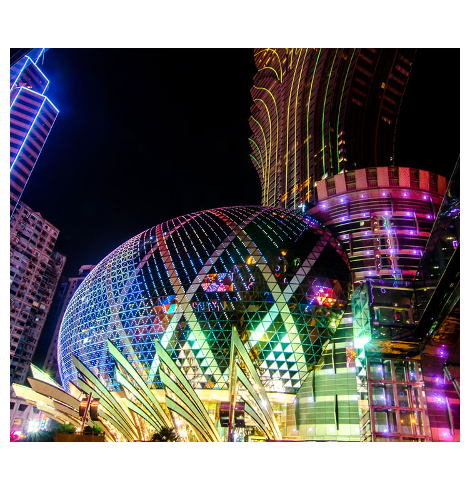 Visitors come to Macau not just to test their fortune, but to experience its extravagant entertainments, sensational shows and high-energy nightlife. 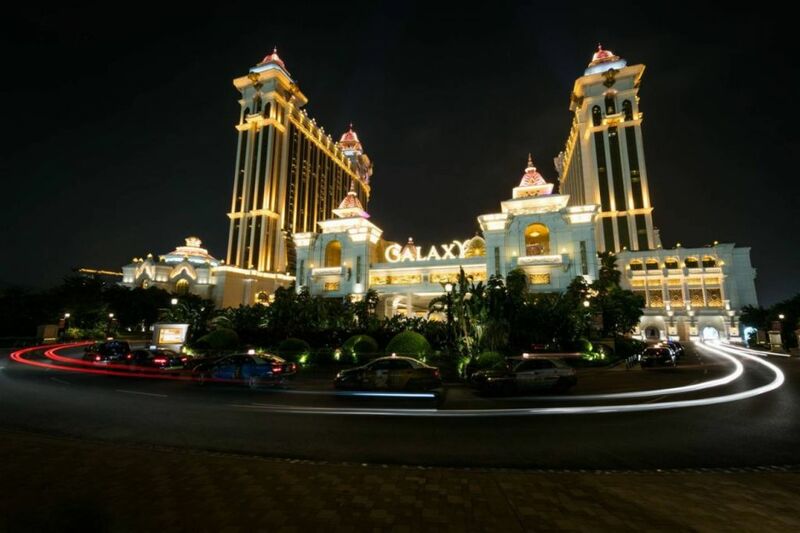 Macau has some forty world-class casinos and luxury resorts, including the lavish casino resort Galaxy Macau, home to the spectacular Crystal Waterfall with it’s Fortune Diamond, which has become Macau’s symbol of wealth, love and good luck. 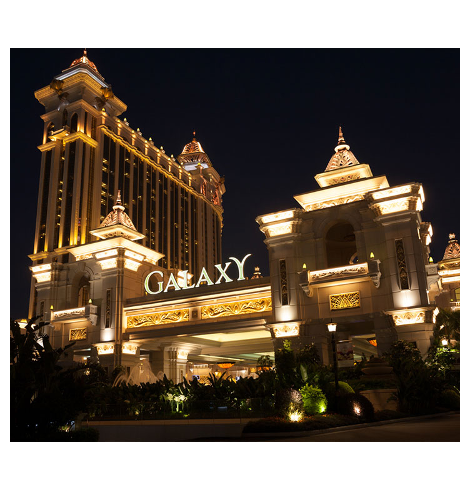 The USD 1.9 billion Galaxy Macau, the most significant areas of which we have decorated with our chandeliers, matches the city’s splendor with it’s own, featuring over fifteen hundred luxury rooms, top-end international dining, spas and swimming pools, sophisticated bars and lounges, a private members club, brand-name shopping, and, of course, a casino. 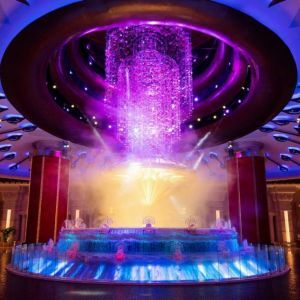 With the Crystal Waterfall we created more than radiant light; we created a sweeping experience the purpose of which is to draw guests in and overwhelm them with emotion and spectacle. 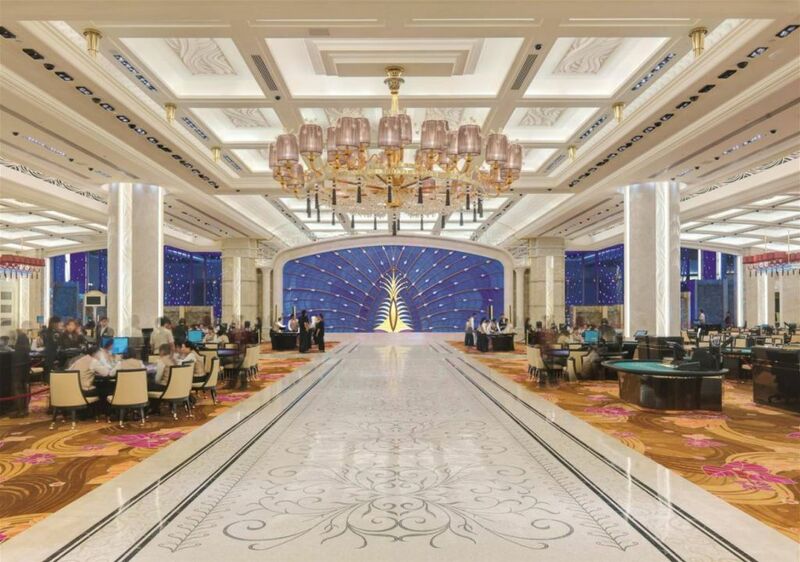 Our aim was to awe visitors from the moment they step in, and present them with a majestic symbol that embodies everything they strive for – wealth, love and luck. 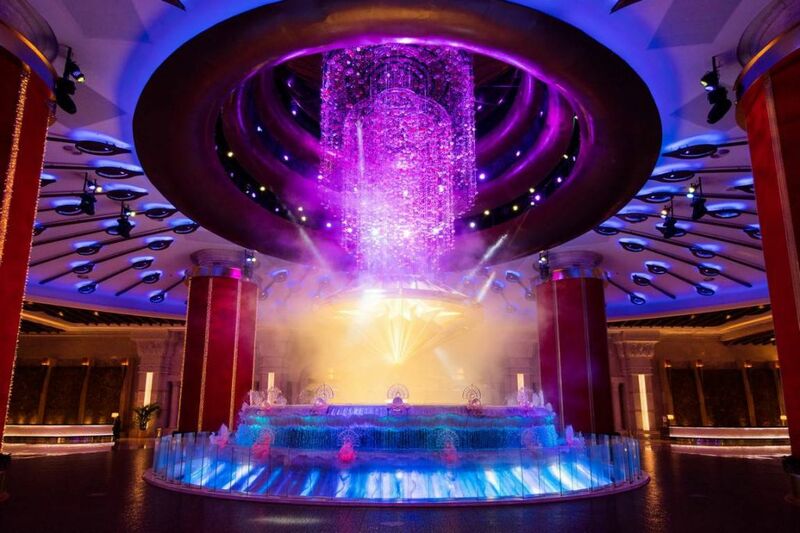 The final effect is so impressive that the Crystal Waterfall has taken on an almost spiritual significance for guests, who visit it to pay homage and wish for good fortune. 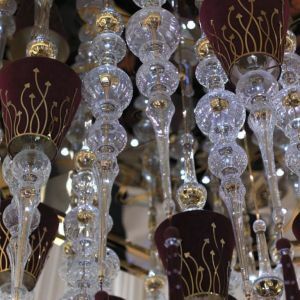 The complete choreography of all three moving parts had to be precisely synchronized with each other as well as with the music and changing lights. 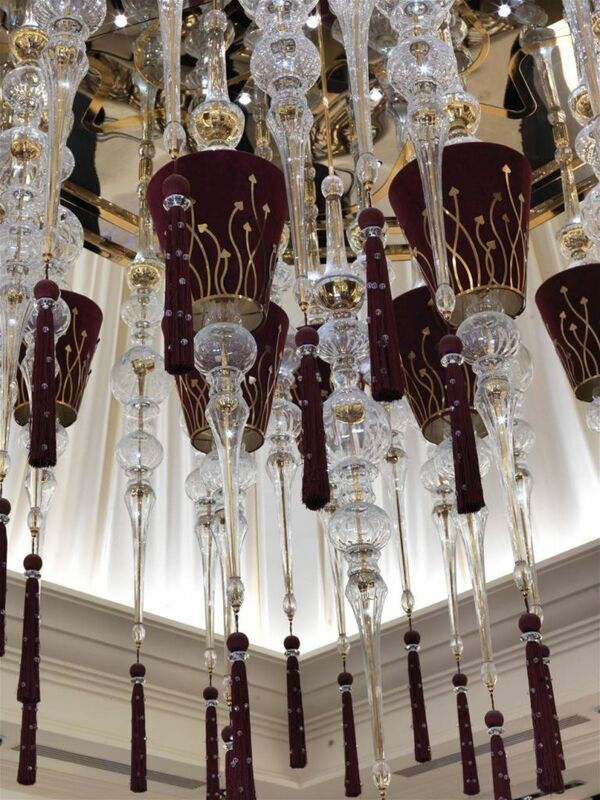 A number of people had to work closely together for close to two months to achieve the final, breathtaking result. 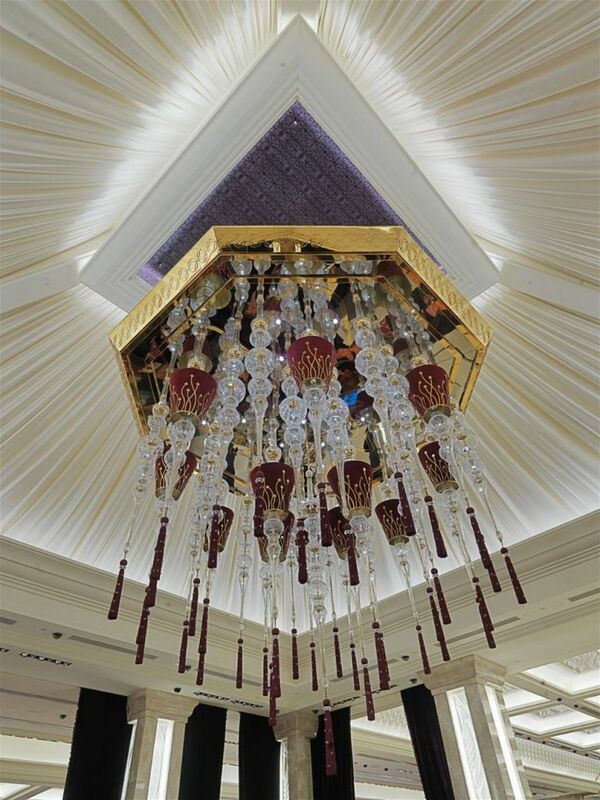 Integrating such an intricate lighting setup with a waterfall took careful planning and technical expertise. 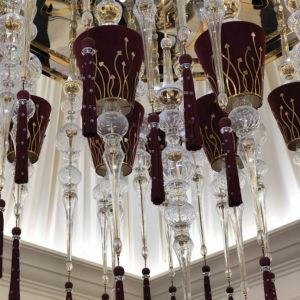 To combat the humidity released from the fountain, which would stain the crystal and over time diminish it’s brilliance, each of the over two thousand pieces had to be specially treated. 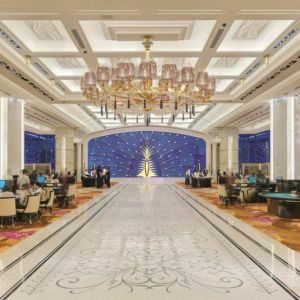 The multiple moving parts and technology needed to execute every aspect of the project required carefully coordinating three different teams from three different countries. 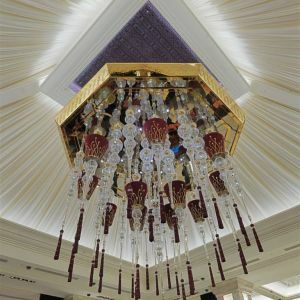 The teams, each with responsibility for their own part of the project and with their own requirements, schedules and technical issues, had to come together into one unified team that would bring the project in on time and as planned. 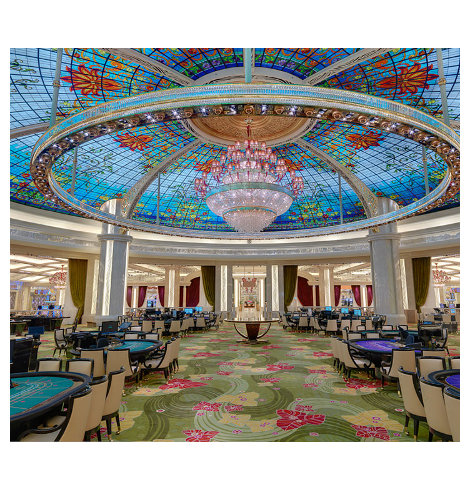 The challenge was enormous, but worth the celebration when we achieved it.